Parvovirus can be a deadly disease in unvaccinated dogs and those with compromised immune systems. Parvovirus is highly contagious spreading through dog to dog contact, infected dog’s equipment such as crates, leashes, collars, food and water bowls. 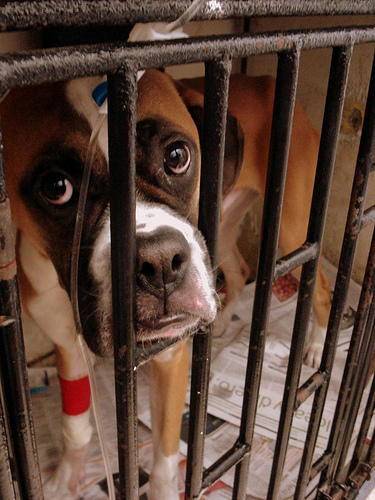 People who handle infected dogs can transmit the disease with their hands and clothing. Now another virulent strain of Parvo has reared its ugly head, labeled 2C. It first appeared in Italy and then reported in Asia, Western Europe and South America. There is a new diagnostic test that can detect whether the strain is 2, 2a, 2b or 2c. Veterinarians can send samples to the Kansas State Veterinary Diagnostic Laboritories at 1800 Denison Avenue, Manhattan, Kansas, 66506. More information can be found by calling the lab at 866-512-5650 or online at www.ksvd1.org. Symptoms of all strains of Parvo include vomiting, severe diarrhea often bloody, inappetance, dehydration, fever, lethargy. The virus is particularly lethal in puppies. Death can occur 48-72 hours after symptoms are apparent. If your dog shows any of these signs, take him/her immediately to the vet or emergency clinic. A dog’s body doesn’t appear to have the built up antibodies to fight off the new strain 2c because it is somewhat different from the older strains. There is no treatment for any of the strains of Parvo except for supportive care which includes re-hydration, replacement of electrolytes, controlling vomiting and diarrhea and preventing or treating any secondary infections. It’s important to follow your vet’s recommendation in vaccinating puppies against Parvovirus. 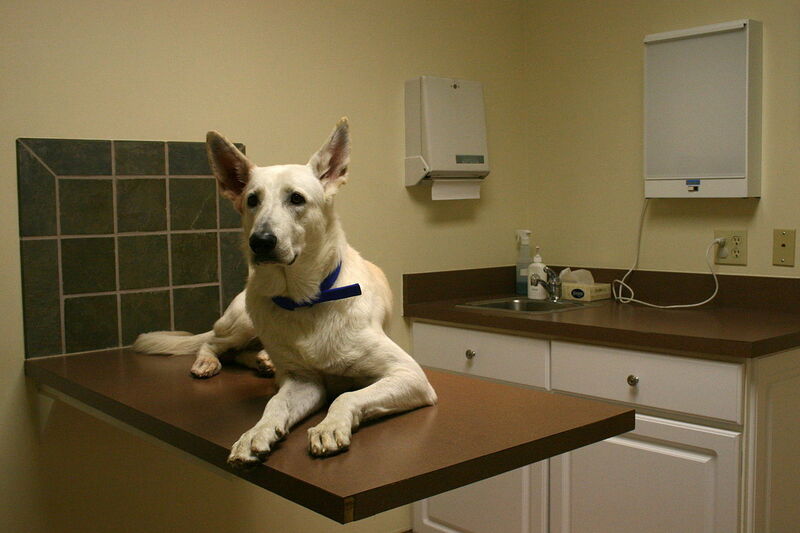 Thereafter titer testing can help tell if your dog is immunized against the virus. At present there is no vaccine for the type 2c Parvovirus although current vaccines may offer some protection.